Senator Bam Aquino said that opposition party should co-exist in the country and hinted a multi-party coalition for the upcoming elections. 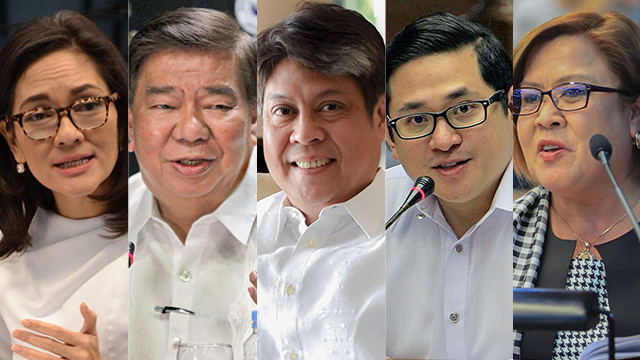 The candidates comprised of individuals across sectors and political parties, and even “former enemies,” for the 2019 official slate of Liberal Party. The Liberal Party (LP) member repeatedly firm on their stance about political party should have “genuine opposition” of diverse bloc but said that the final list still inconclusive.